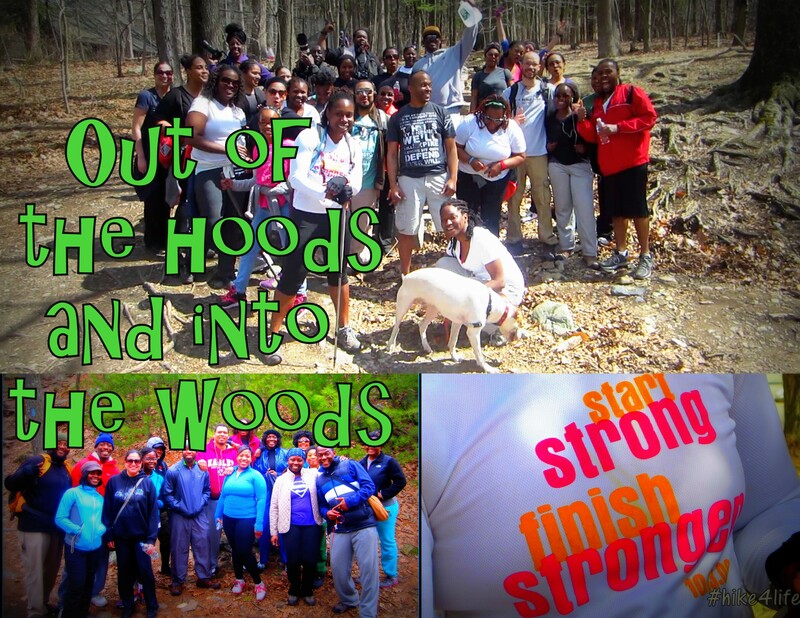 Hike4Life: Out of the hoods and into the woods | Hiking 4 Life: Get up. Get out. Go Hiking!